To make the best choice in deciding which products you should include in your hair regimen, it is vital for you to learn about hair porosity. The difference between our hair retaining moisture and always being dry has much to do with our hair’s porosity level. The porosity of your hair is its ability to absorb and retain moisture. Each person’s hair has a unique level of being able to retain moisture. 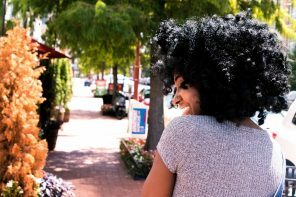 In this article we’ll cover why you need to understand your hair’s porosity before buying another product! If you find that the products you apply on your hair aren’t easily absorbed and usually just sit on your hair, you may have low porosity hair. 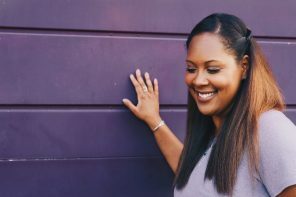 If you hair appears to be moisturized but feels dry , that’s an indication that your hair may have a low porosity level and that your hair’s cuticles are tightly shut which makes it difficult for moisture to be easily absorbed. Low porosity hair is harder to process because it repels water and resists the penetration of chemicals. If your hair holds moisture and absorbs chemicals and hair color better, then you probably have medium porosity hair. This means that your cuticles are raise just enough to absorb an adequate amount of moisture, oils and any other chemicals (more so than low porosity hair). 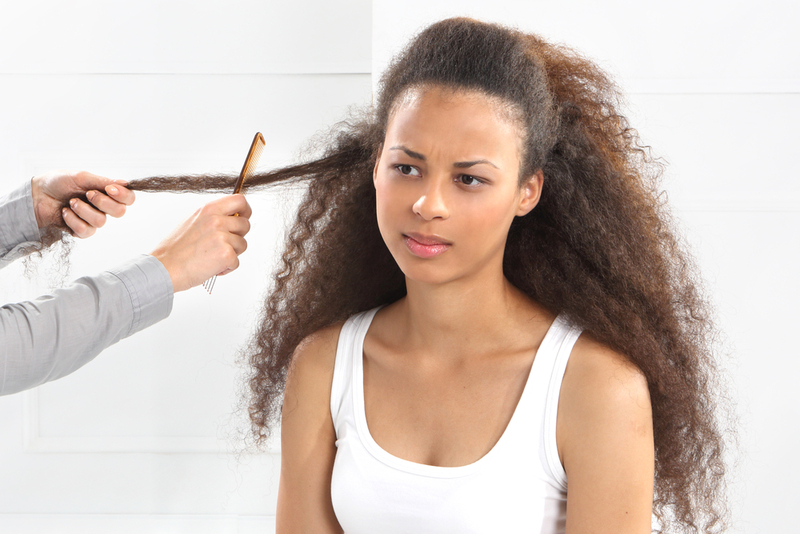 Medium porosity hair usually requires the least bit of maintenance. Occasional protein treatments and deep conditioning is helpful but you don’t need to use protein in your daily hair regimen. High porosity hair can be caused by chemical processing, rough treatment or environmental damage. 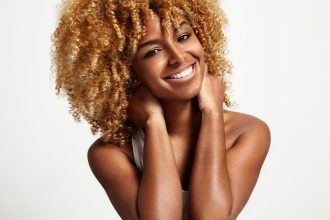 High porosity hair has gaps in the cuticle, which allow too much moisture into your hair and make it more likely to become frizzy and tangled in warm climates. Even simple acts such as bathing, swimming and shampooing can create more damage and breakage due to the sheer amount of moisture highly porous hair can absorb. The Strand Test: Run your thumb and index finger along a strand of hair. 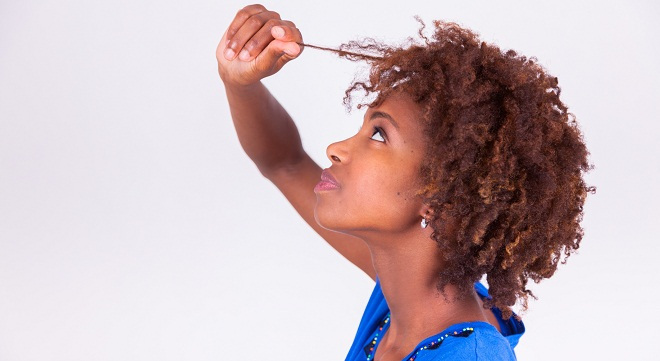 If it feels smooth against your fingers, your hair may likely have a low porosity level. If it feels rough and bumpy, then your hair may be highly porous. The Cup Test: Fill up a cup of room temperature water. Preferably have a glass cup where you can see through the cup. Take a few shed hair strands that are already on your brush or comb. Drop a few hair strands into the cup and wait for about 2-4 minutes.If your hair sinks immediately you have high porosity hair. If your hair doesn’t sink at all you have low porosity hair. Products with a lightweight consistency are best for low porosity hair since they will not weigh heavily on the hair. Using a steamer or your own body heat by using a plastic cap when you’re deep conditioning or using moisturizers will help open up the closed cuticle layer. This will allow moisture to seep into the strand. For high porosity hair, using leave-in conditioners are going be helpful since they tend to lose moisture. 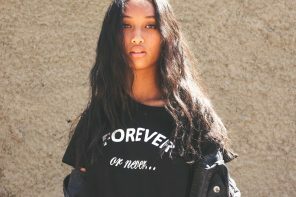 Layering your hair with moisturizers (butters, lotions, etc.) and sealers (oils) can help lock in the moisture that you add in. Try using the PureFix Hair Elixir which is a great scalp moisturizer. It moisturizes and nourishes hair to support healthier hair growth. You will also want to use anti-humectants if you live in a climate with high heat and humidity levels. This will help seal your damaged cuticles and prevent them from absorbing excess moisture in the air.